You can now identify flowers and unknown plants using these Free Apps. Find out the list of 7 Best Flower identification apps for Android and iOS. Are you fond of flowers and exotic species? Have you ever stumbled upon a beautiful flower and got curious about it? You spend hours searching about it online. But while you can try an online search if you’re not sure what something is, google-ing “Off white star shaped flower” can turn up end number of pages of possible results. What a waste of time and effort! But don’t you worry, you are lucky as there are apps to do that for you. We call them Flower Identification Apps. Surprised? Well, have a look! Following are some amazing flower identification apps to identify real flowers and even plants. This is one of the best plant and flower identification app. PictureThis uses AI to recognise flowers, is extremely easy and convenient to use. You can upload a photo from your phone or click a picture of the flower you want to know about and wait while the app determines the type of flower/plant it is. Do note that the app may provide various similar choices. Also, it might show you a name that you are not at all familiar with. But just for your knowledge, that is the exact plant that you are looking for. This app is absolutely accurate in terms of results. It might show you some other name which you might think not to be true. The reality is that there are different names for different plants/flowers. It might differ from region to region. But be rest assured that whatever information you get from the app is absolutely accurate. Luckily, the app also provides the Latin name for the plant/flower. Plant Net which is absolutely free of cost in terms of usage, is developed by scientists from four French research organizations. This Free App uses visual recognition software to scan a photo from the gallery in your smartphone or camera and it provides potential matches. When you click a photo and upload it in this application, it gives you certain options such as; leaf, flower, fruit or stem in order to give you the best results. What’s that Flower is another flower identification app but a little different than others. First of all, you can use it only in Android devices. While most of the other apps ask you to click a picture of the flower and upload it, this app requires you to provide the details of the flower. You begin by providing the information about the colour of the flower, and then the approximate number of petals. After providing this information, you will be presented with multiple potential options. This app could be helpful for you when you are not able to get the picture of the flower you want to know about. Now, this is a very interesting flower identification app. It is an app where real botanists are helping you to identify the flower you want to know about. Once you upload the picture of the flower, these botanists provide you with accurate information about the same. Just send the snap, and the team of experts are there for you. Similar to Flower Checker, here is another flower identification app known as PlantSnapp. It is another app where experts help you identify the flower and also provide you with certain specific details related to it. The Plant Snapp experts will take a look at it and respond within a few hours.What’s more? You can also buy plants through the app from its PlantSnapp affiliated nurseries. This is available for Apple users. LeafSnap Uk is originally developed by researchers from Columbia University, the Smithsonian Institute for identifying trees (found in the U.S. and Canada) and the University of Maryland. 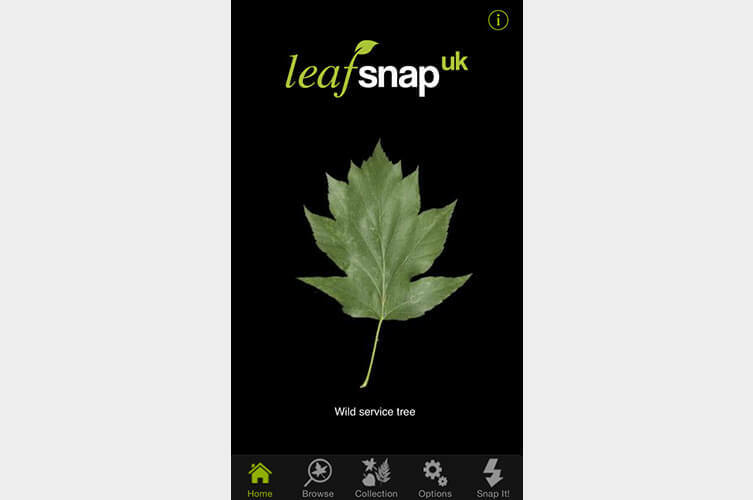 It is now that LeafSnap has pronged out to the UK market. This app is able to identify about 156 UK species with its special leaf recognition technology ( all thanks to our knowledgeable scientists), and you also have access to more than two thousand marvellous high resolution images of leaves, flowers, bark, seeds etc. 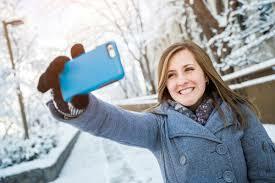 All that you are required to do is take a snap and upload it. This app is available for Apple users. Nature’s gate is here at your service. This app not only identifies flowers or plants for you; you can also use it to identify birds, butterflies and fishes. The identification tool that is inherited in it helps you to find certain facts and ideologies related to the plant/flower. This search is done by renowned top photographers by using the search tool. This app is available for Apple users. So here’s the final list of all Plant/Flower Identification Apps that we listed above. With the help of these fantastic flower identification apps, you can become an expert in this field. No external efforts needed. Everything that you wanted to know would just take a few minutes and you are good to go. Download these free apps from your play store and make the best use of it. Kudos! The post 7 Best Flower Identification Apps for Free appeared first on ClassyWish.